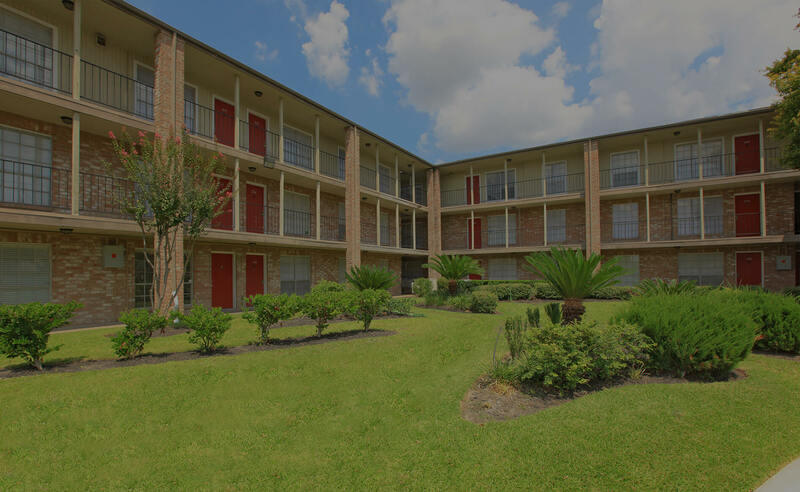 Discover Sterling Point and Milagro Apartments, an intimate enclave of comfortable apartment homes in Houston, Texas. 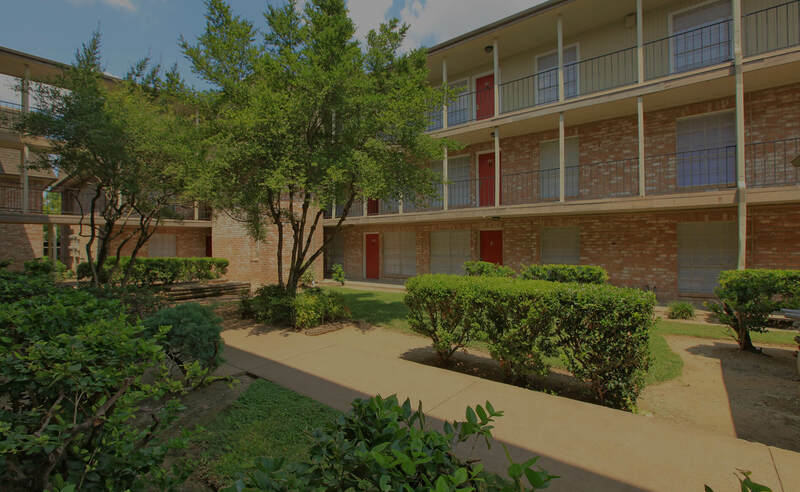 Located in the heart of shopping, dining, and entertainment, Our central location offers both convenience and comfort. 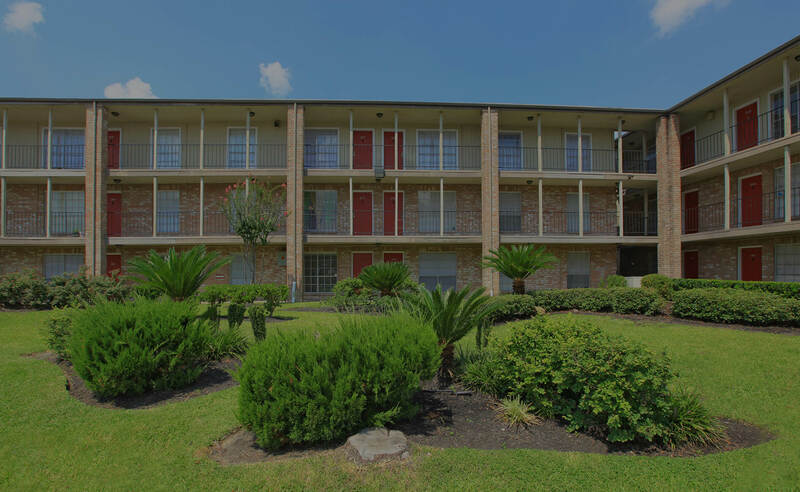 Enjoy being close to local schools, historical attractions and Hwy 59, Loop 610 and the Sam Houston Tollway. Come home to live a carefree lifestyle of comfort and convenience. Our one and two bedroom floor plans, each with spacious living areas and modern amenities, were designed with your comfort and convenience in mind. 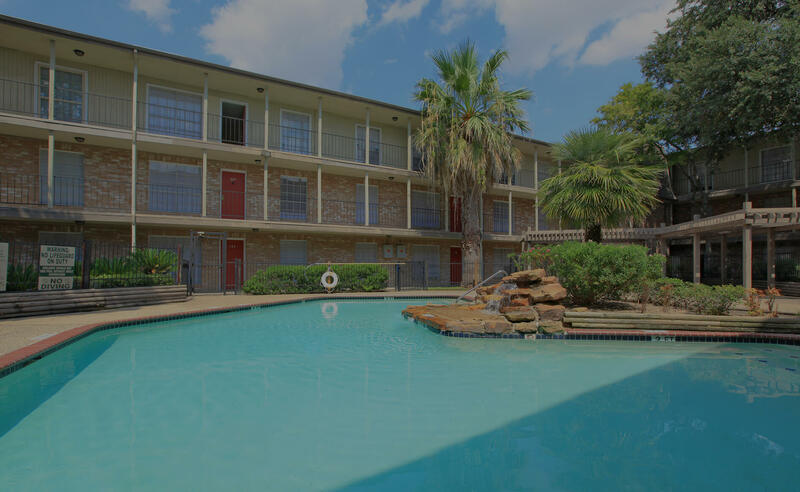 Apartment amenities include an all electric kitchen, ceiling fans, plush carpeting, central air and heating, mini blinds, built-in bookshelves, washer and dryer connections and more – all at a cost you can afford! The comforts of Sterling Point and Milagro stretch far beyond your home. Escape the summer heat in one of our sparkling swimming pools. 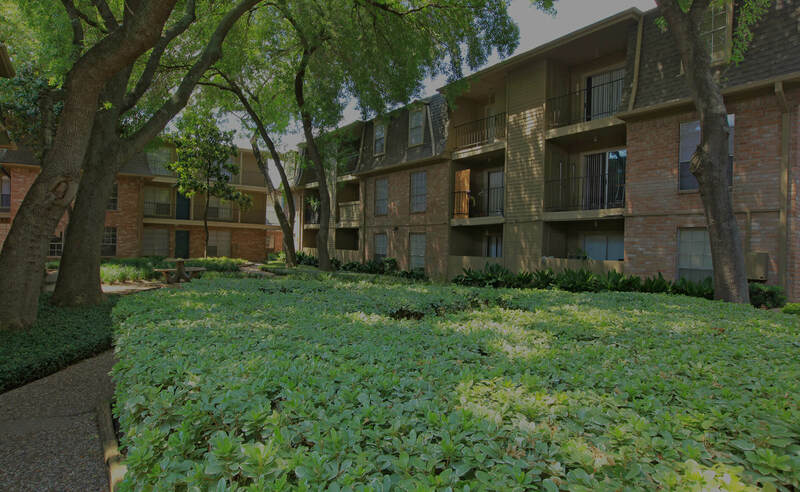 Our beautifully manicured limited access community provides the ultimate refuge from a hectic world. The peaceful and welcoming environment at Sterling Point and Milagro Apartments makes our communities the perfect choice for your new home! Come and reserve your own spacious, new home and begin a lifestyle you will truly enjoy today.